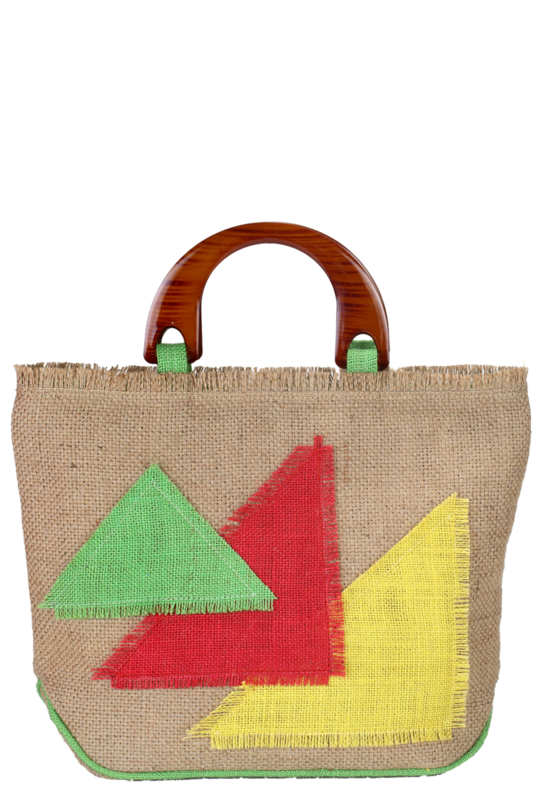 These fashion bags are one-of-a-kind. Their amazing look will certainly shock any shopper at once. 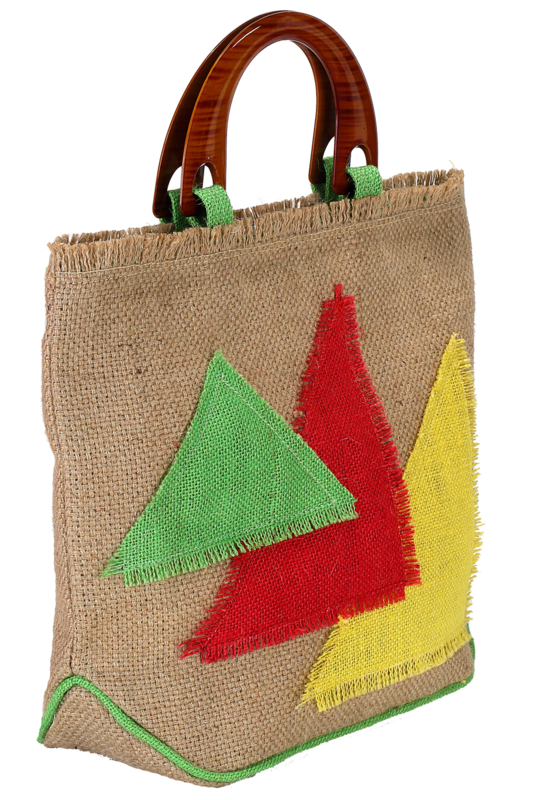 Existing in different fashions, these bags come in three varying sizes, where the first product is 28 cm in height, 36 cm in width and 11 cm in depth, the second one represents 28 cm height and 34 cm width and the last one is 37 cm in height and 32 cm in width. 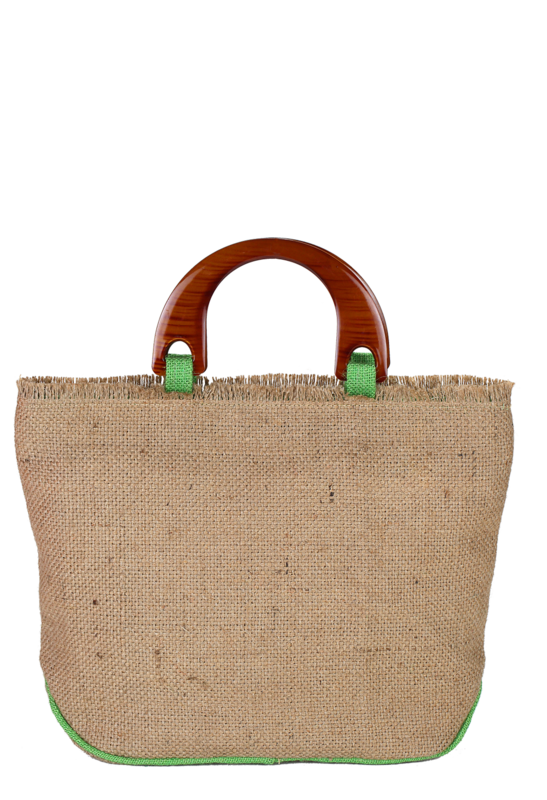 It has a multi color design made on its strong Jute body, and having a tough bamboo grip to carry the bag, whereas the other bag has simple Jute made handle to use it as a shoulder bag.